We are a family owned business proudly serving the Woburn area for over 35 years! Our friendly and professional staff will help you with all your collision repair needs. 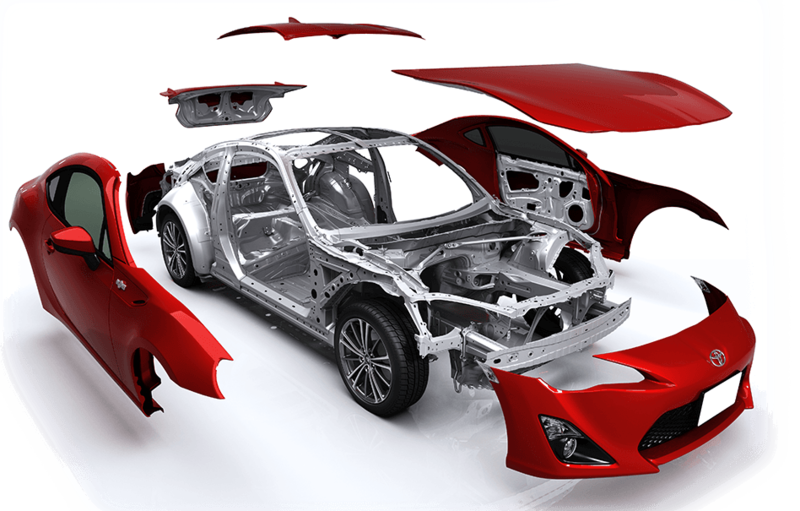 We use the newest and latest equipment in the automotive repair industry. 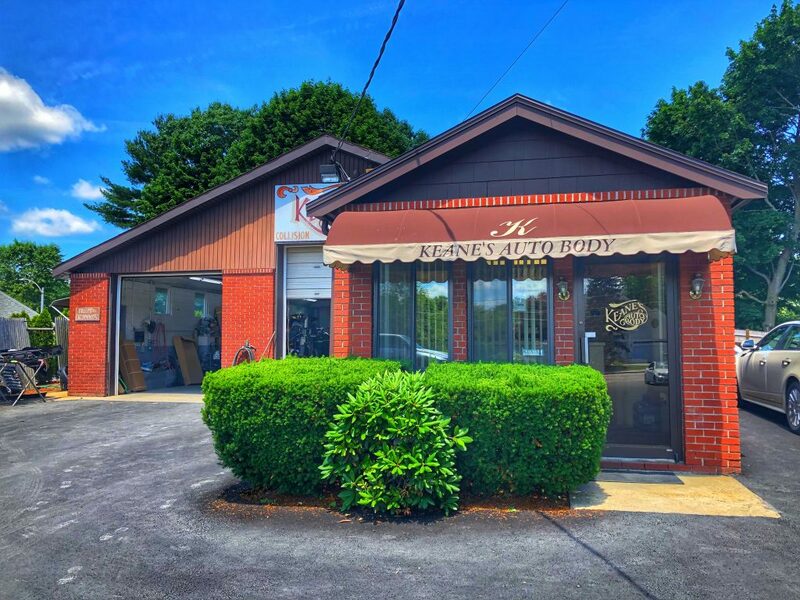 Here at Keane’s, we strive to make your experience as easy as possible, giving you the very best available service there is. We work with all insurance companies and our staff is I-CAR and ASE certified. 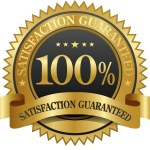 We have you covered, whether you’re coming in for an insurance claim or self-pay, we promise that you will be completely satisfied with our work. We provide a lifetime warranty with all of our services for your peace of mind and the longevity of your car. We’re committed to providing a stress-free experience to both new and returning customers. 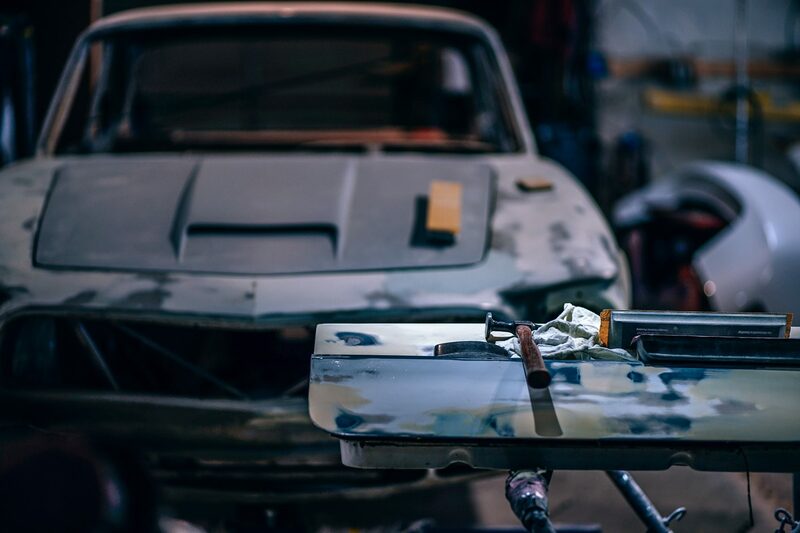 Our shop only uses parts and products of the highest quality from reputable brands to ensure that your vehicle is always fixed correctly and looking brand new!